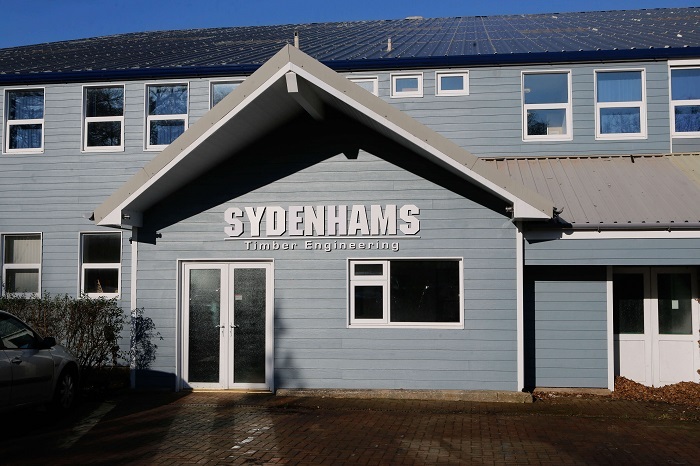 Sydenhams Timber Engineering are highly experienced in the design, manufacture, supply and erecting of Timber Frame buildings. With our own extensive in house Design team we can offer help and advice on any projects of any size and complexity. We take pride in delivering Timber Frame solutions that meet the most challenging of designs and construction criteria. If you are looking for a competitive, professional, quality service with a personal touch or would like further assistance or guidance please do not hesitate to contact us.